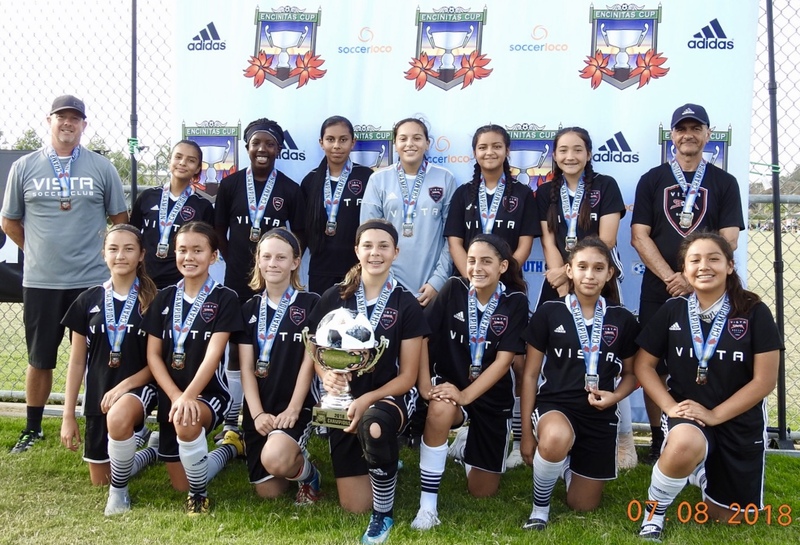 Congratulations to the G2005 team for winning the Encinitas Cup. Coach Saied and the girls are having a great summer, as this is their second consecutive championship after winning the San Marcos Cup. Thanks for making us proud, and keep up the great work!